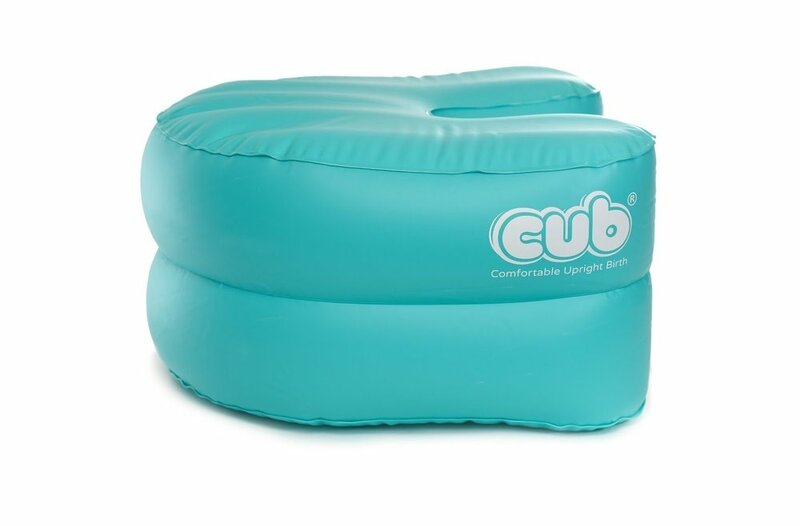 When I first became a birth educator, I came across a wonderful product called CUB – Comfortable Upright Birth Support. As soon as I saw a CUB, I wanted one! I needed one I wanted one for my classes and for my doula clients to use, truth is I REALLY REALLY WANTED them to have a one at their birth. I have been happily dreaming and pining over one for a while – yes that right, I’ve dreamt about a CUB 😊, these dreams have been glorious. I’ve had dreams of using a CUB with clients, of having them feel the comfort and ease of using one. I have dreams of showing my birth education students how along with the knowledge and skills they learn in class, that they can also use upright right positions and the CUB to shorten labour, reduce interventions and help get baby into an optimal position, whilst helping to open up their pelvis to help their baby descend. Yep – this is one dreamy tool that I’ve wanted to have for birth classes and for doula clients. For me I know it’s going to be an invaluable tool for me and doula clients to use. I want to help mothers to adopt and maintain positions that are not only the most comfortable but physically the most helpful for them and their baby during labour, helping them give birth easier, faster and most importantly, safer! I’m looking forward to sharing CUB with my future clients and having them see and feel the benefits of upright positioning and using a CUB that is designed for this purpose and comfort. Newer PostThe Importance of Upright Positions In Labour and Birth.